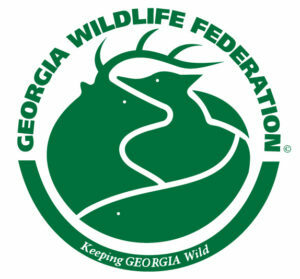 For over 30 years, GWF has supported efforts to prosecute violators of Georgia’s wildlife laws. The purpose of the Ranger Hotline program is to encourage sportsmen to report poachers and violators of our state’s game laws. 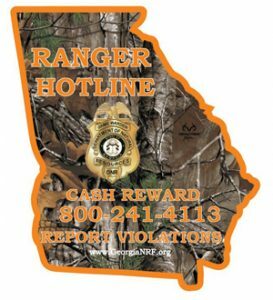 Ranger Hotline is an initiative of the Georgia Natural Resource Foundation (GNRF) and DNR Law Enforcement Division. The program began in 1987 under the name Turn in Poachers (TIP). Since its inception, GWF has served on the board and has contributed over half of all funds throughout its history. Working with other Ranger Hotline advisors, GWF continues to raise money and awareness of the need for strong prosecution of wildlife law violators. Law Enforcement defends the public trust. A poacher is a thief who steals wildlife that belongs to you and all other Georgians. Poachers rob you of recreational opportunities that you pay for through hunting and fishing license fees. You can be paid for turning in a poacher. If your information leads to an arrest, arrangements will be made for you to receive reward money even if you wish to remain anonymous. Call the Ranger Hotline at 1-800-241-4113 (or *DNR for AT&T Mobility Customers) seven days a week, 24 hours a day. Send an email directly to Ranger Hotline to report poachers and polluters. Please provide a contact number so the Game Warden can contact you if more information is needed. All information is strictly confidential, and you can remain anonymous. 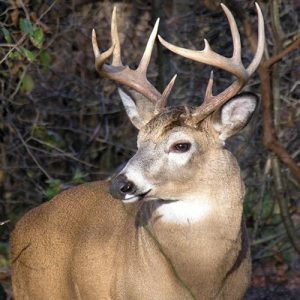 Contact your local Game Warden to report a poacher in your county.